Homegrown e-commerce major Flipkart has appointed four vice-presidents (V-Ps) for cloud, engineering, corporate strategy and internal audit over March to June, according to information gathered by TechCircle. Former GE Digital and Google executive Srinivasulu Grandhi is leading Flipkart’s cloud platform, where all the e-commerce major’s applications run. Former Paypal executive Phanimohan Kalagara has joined the engineering vertical. Former Salesforce and Netapp executive Naren Ravula has joined as the head of corporate strategy. Vineet Sethi, a former executive with Landmark Group’s Max, has joined as the head of internal audit for Flipkart group companies. Besides the four appointments, The Times of India, which first reported them, said that former Reckitt Benckiser and ITC executive Dev Iyer has also joined as V-P of the fashion vertical. Iyer will report to Rishi Vasudev, vice-president of fashion, home and furniture verticals. 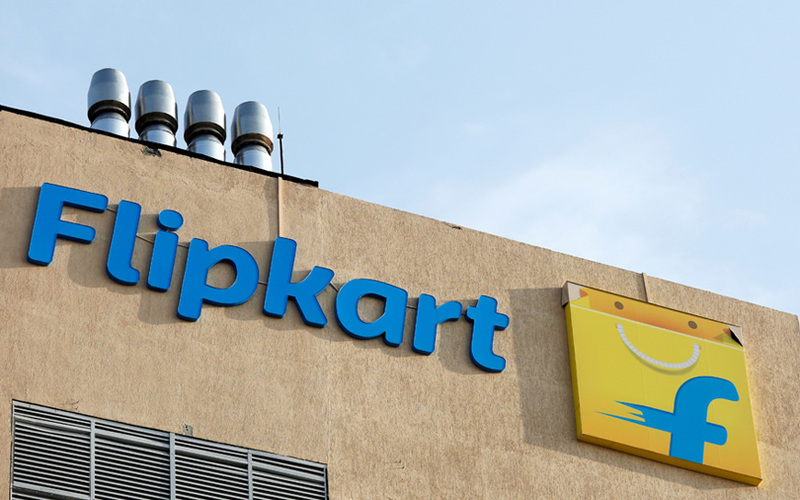 Flipkart confirmed the five appointments, without elaborating on the specifics. The slew of appointments comes against the backdrop of a recent $16 billion acquisition of Flipkart by Walmart, which is still awaiting nod from the country’s competition watchdog. Flipkart, which has seen a string of top level exits from late 2016 to early 2017, has had a smaller top deck, ever since Tiger Global’s Kalyan Krishnamurthy took charge as its chief executive. In fact, Flipkart has been without a chief operating officer (COO) as well as a group chief financial officer (CFO) for quite some time. In May last year, Nitin Seth quit as COO while Sanjay Baweja quit as CFO. A recent report by The Economic Times stated that Walmart is likely to bring in foreign executives to head Flipkart group’s finance, legal and compliance functions.